The Aggregate Test Sieves are used for gradation / particle size analysis of aggregates. 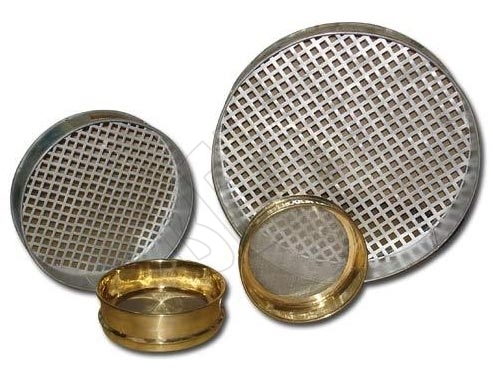 The company is one of the famous Aggregate Test Sieves Manufacturers and Suppliers in India. The Aggregate Test Sieves can be availed from us at affordable prices.